If you are in the Maldives then you will find the Thai Embassy in the Maldives in Male. 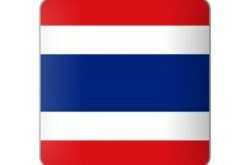 We have listed their contact details below with a map and their operating hours for a Thai visa. You can apply for a tourist visa, marriage visa or a retirement visa while in the Maldives. If you are older than 50 then a retirement visa is possible in the Maldives which you would need to extend in Thailand to a 12 month visa. 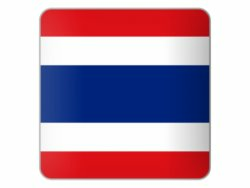 The same goes for the Thai “O” visa which you can obtain for 3 months if you have a family member that is Thai such as a child or wife or husband for that matter. Note that they Embassy can also assist you with applying fora new Thai passport of a new Thai ID card if you lost your while on holiday in the Maldives. Contact the Thai Embassy if you need any assistance in this regard. If you are a tourist while in the Maldives and thinking of visiting Thailand then you can apply for a 2 month tourist visa a the Thai Embassy in Male which can then be extended in Thailand for another 30 days for a fee at Thai immigration.